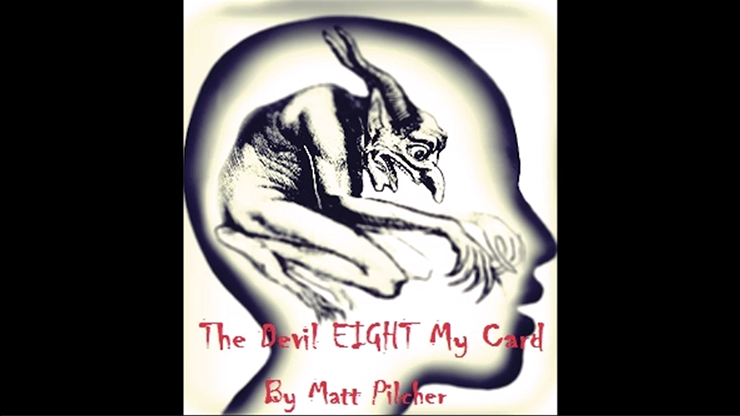 The Devil Eight My Card is an easy-to-do miracle from magic creator, Matt Pilcher. Using a borrowed deck, with ZERO set-up, your spectator takes out ANY eight cards. They are then asked to think of any one of the eight cards and to remember it. The cards are then shuffled and mixed, the spectator getting to decide where the cards go in the shuffle. REMEMBER, the magician DOES NOT know what card the spectator is thinking of. 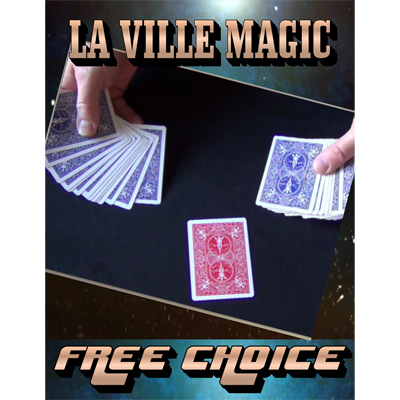 The cards are placed on the table and the magician NEVER touches the cards again from here on. It is only at this point, when the cards are out of the magician's hands, that the spectator names the card they are thinking of. 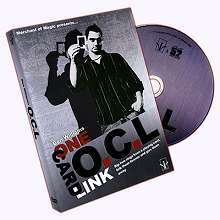 In this 20+ minute instant video download, Matt teaches you everything you need to know to pull off this card miracle.